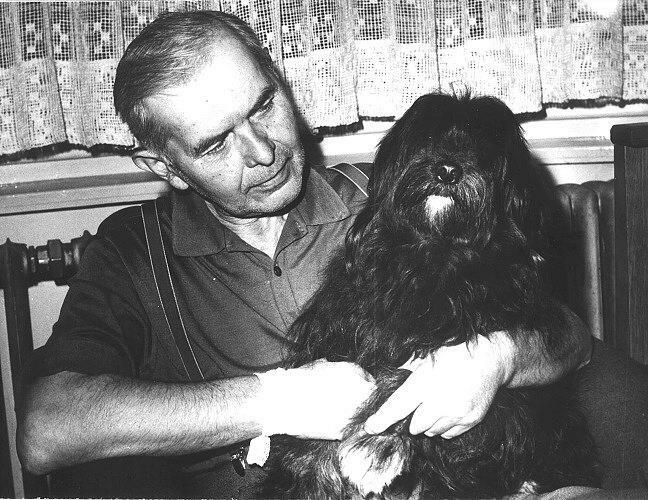 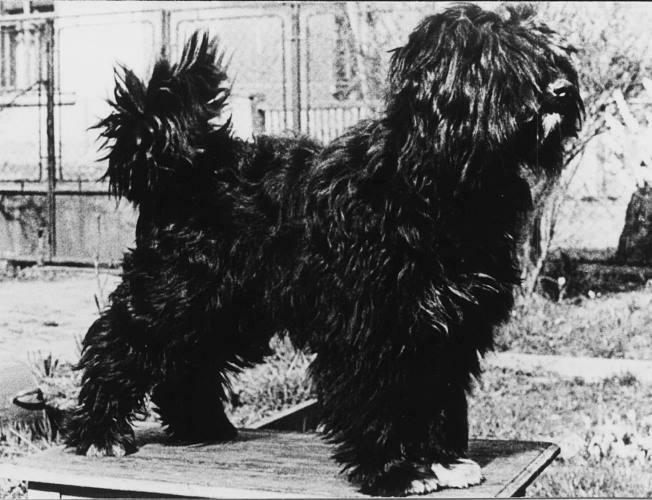 Just today, 27th January 1974 is exactly forty years ago, there were born first litter of Tibetan Terrier in the kennel Al-Erak and the former Czechoslovakia gained primacy among all the countries of the Eastern bloc. 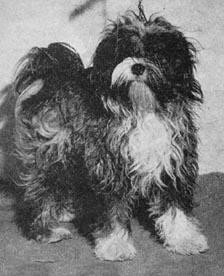 (In East Germany was first litter registered in 1976 after the czech female Fey Al-Erak.) 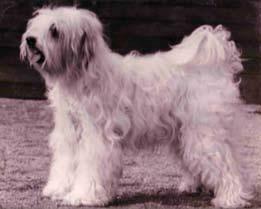 27th January 1974 gave birth to a female Ma-Do-Meh Etawa, imported from West Germany, six puppies. 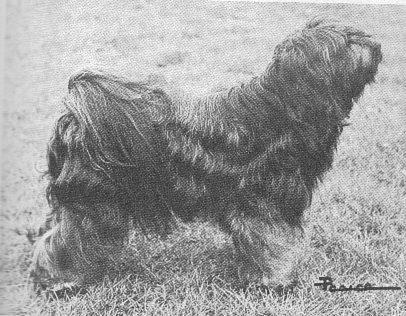 Father was Sjellebros Dykhor, imported from Denmark. 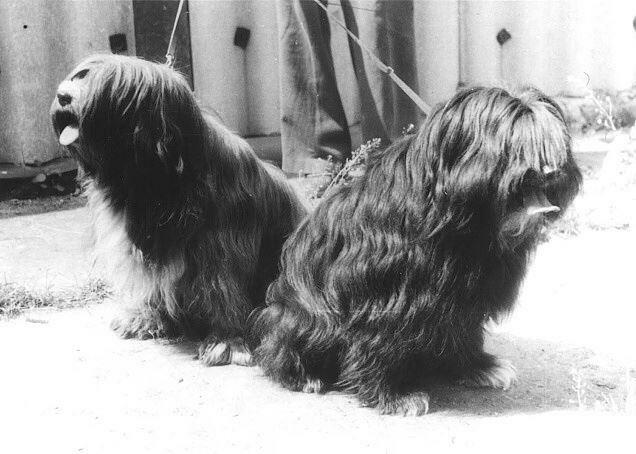 Into 1981, bred husbands Karela total of 9 litters of Tibetan Terriers. 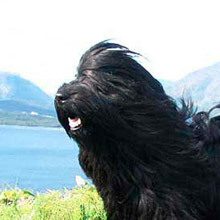 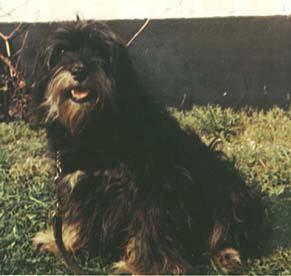 Tibetan Terrier was then a rare breed and so "Al-Eraks" were applied in breeding in several other countries.